Apple has confirmed one important thing at its annual World Wide Developers Conference (WWDC 2018) to preview iOS and macOS would not merge, but the Company also has given a sneak peek at a multiyear project to bring iOS applications to the macOS platform. What’s going on here? What are the possible changes to macOS or iOS, let’s check it out according to our research. Will iOS and macOS Merge? “iOS devices and MacOS devices of course are different,” Federighi said. “That makes porting an app from one to the other some work. We wanted to make that much easier. We’ve taken some key frameworks from iOS and brought them to the Mac.” Federighi said. Why is Everyone Obsessed with Mergers? According to Craig Federighi, the question should come from other sources. Perhaps the key to the problem is the many powerful features of the Mac serial, or some new integration technologies further enrich the experience. All of those opinion means more technology of iOS and macOS in the same direction now, which makes people think they’re going to merge deservedly. 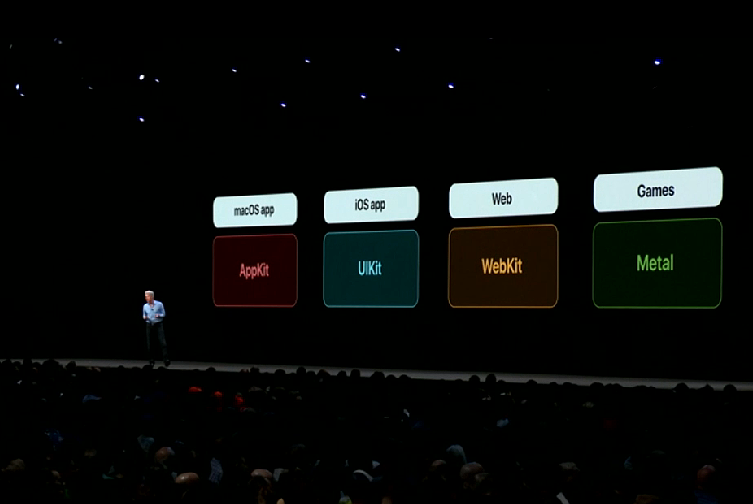 macOS supports iOS app will mean what? 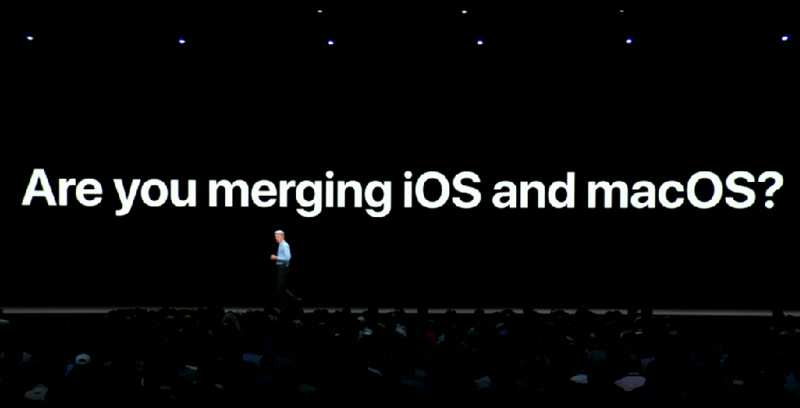 Well, that might mean macOS and iOS will more like each other in the feature, no matter in performance or features, the two platforms may take a more integrated route, rather than merging. 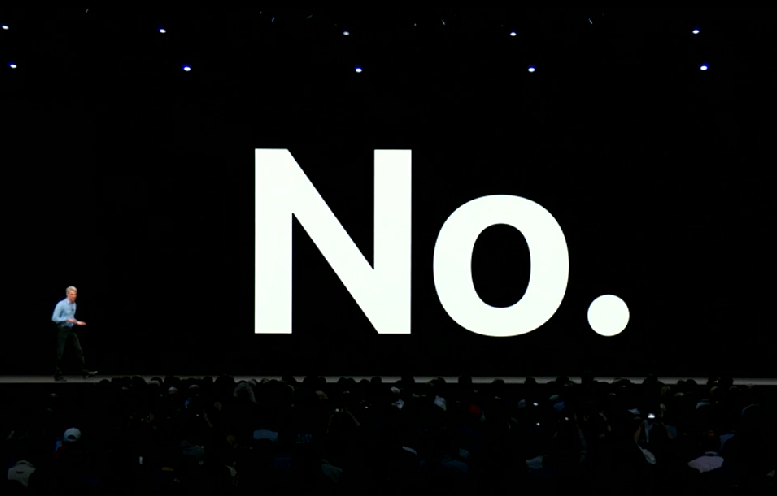 Apple definitively confirms iOS and MacOS will not merge on the one hand, but it apparently aware of the big challenges of platform migration on the other hand. The combination, it would have to debug tens of thousands of code or reedit functional fragments, which are a huge and amazing project, no less than developing another system. However, Apple does not deny that doesn’t mix the two systems, but confirmed iOS itself is from macOS, this two similar underlying platform, shared a lot of code, there is a lot of common technology, this time also directly will be the key to the iOS architecture directly into the macOS platform. Apple has its own way of naming each version of macOS, over the couple of years, macOS has been named after attractions in the Sierra Nevada Mountains, such as Yosemite, El Capitan, etc. but now, Apple seems to change mind and would like to name macOS 10.14 the desert. Apple has registered four new trademarks in Cambodia and the Philippines, including Mojave, Sequoia, Ventura and Sonoma. The names used may indicate the future names of the upcoming MacOS 10.14 operating system that Apple will unveil seven days on WWDC 2018. Of the four names, only the Mojave is registered both in the Philippines and Cambodia, so it is most likely to be called macOS 10.14 at precent. Other California landmark names that were trademarked alongside these back in 2014 have not seen any new trademark filings by Apple, with trademarking activity limited to Mojave, Sequoia, Sonoma, and Ventura. As the matter of fact, Apple had applied for the trademarks earlier in 2014, including Rincon, Grizzly, Farallon and Monterey that haven’t used yet. Moreover, other familiar trademarks include Diablo, Pacific, California and Mammoth also shows in application form, of course, it won’t be to take in use in the end. 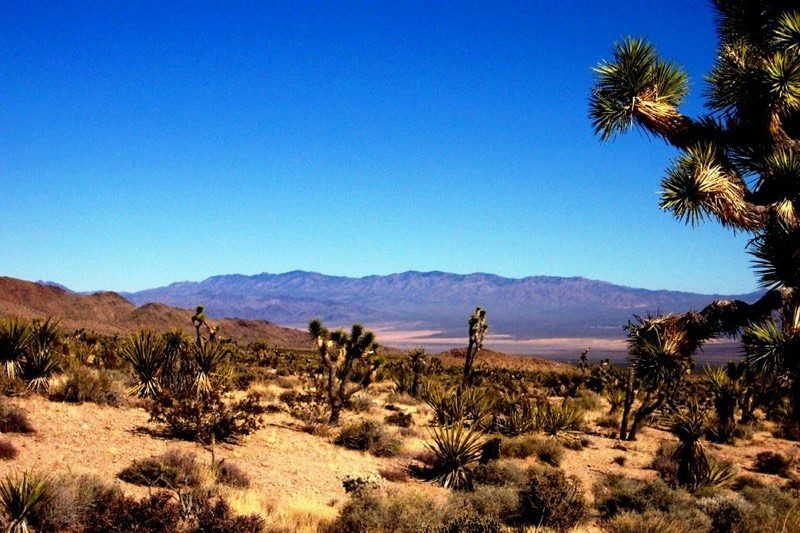 Mojave is a desert in California, while Sonoma and Ventura are cities, one located in Northern California and popular as a wine country destination, while the other is Southern California and famous for its surfing spots. Sequoia is meant to represent the Sequoia and Kings Canyon National Parks, located in the southern portion of the Sierra Nevada mountains. The Sequoia National Park is home to giant sequoia trees. In contrast, the wallpaper of macOS 10.14 may also adopt desert theme, after the designer suggested Apple may also enable the desert in the iOS 12 wallpaper, what do you think of this one? Recently, it is reported that the lately update to macOS 10.13.4 High Sierra is breaking third-party dual-display systems, and third-party hardware vendors scrambled to warn customers and caused Mac users to call each other names. The products affected include the hardware-based DisplayLink, along with the app-based Air Display, Duet, and iDisplay. However, the problem doesn’t affect secondary displays that connect directly to the Mac via Mini DisplayPort or Thunderbolt. 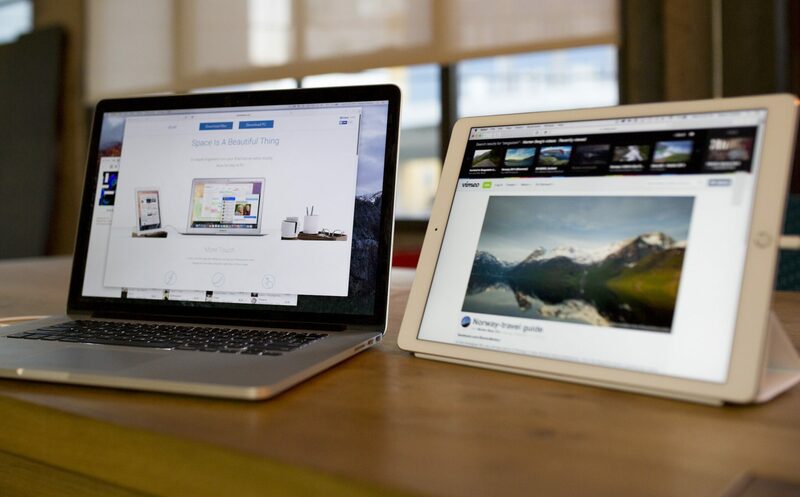 Duet Display and Avotron’s Air Display lets Mac owners turn an iPad into a secondary display. Items viewed on the iPad support touch interactions, and users can even simulate the MacBook Pro’s Touch Bar for extra control. “We are actively looking into workarounds so that Duet is not affected by the macOS bug, and will keep you informed,” the Duet Display support article continues. Avatron, the makers of Air Display report similar problems. The recently update of macOS 10.13.4 should be a good thing, but it turns out a smack, Duet Display was found just couldn’t run normally as it does in the past. To address this problem, Duet Display announced that the developers have questions to Apple to “find a solution” to make sure 10.13.3 can maintain normal operation. Air Display Avatron, the Air Display developers also inform the users not to update their systems to macOS 10.13.4, because it may lead to serious error of WindowServer. “We have alerted Apple to this issue and are working hard to find a resolution. These features continue to work as expected in 10.13.3,” DisplayLink said, echoing Duet’s statements. We’re sorry to say that the Air Display Host software does not yet work on macOS 10.13.4. This new version of macOS has made some bold changes to its WindowServer and Metal frameworks, and unfortunately has broken the Air Display Host, as well as all of our competitors. The breakage is severe; it causes an inelegant system crash when you try to connect to any unaccelerated display or USB monitor. We have reported the bug to Apple and are hoping for a fix in macOS 10.13.5. Until Apple issues a fix, we do not advise updating to macOS 10.13.4. Of course Air Display continues to work fine on 10.13.3. Issues are also serious with DisplayLink peripherals like some docks and USB monitors, as installing macOS 10.13.4 may cause them to go black. Secondary features such as sound and Ethernet connections should continue to work, as they are based on USB features baked into the protocol. At the annual hacking contest Pwn2Own 2018 held on Wednesday, Trend Micro held a Zero Day Initiative (ZDI) event with two attacks against the Apple Safari browser, one of which was a success. 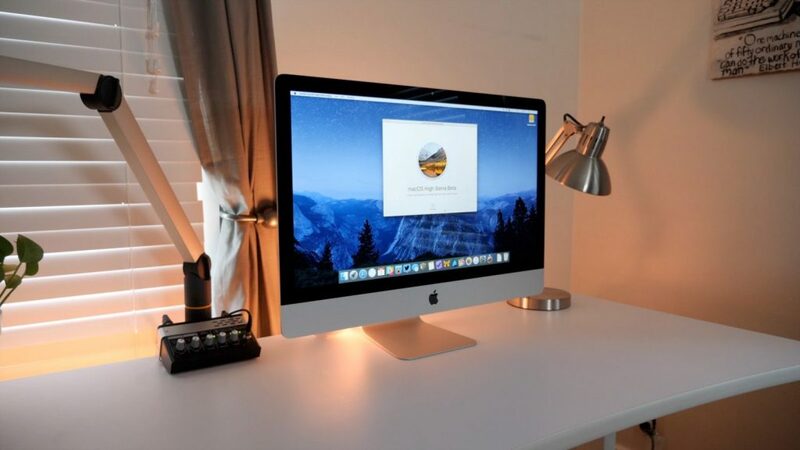 According to the details shared by the blog, Samuel Groß from phoenhex succeeded in invading Safari with three BUG chains containing macOS privilege vulnerability. At Pwn2Own, participating hackers are about cracking software under time pressure. If you succeed, you will receive a prize money. The vulnerabilities that hackers are using at this time are not yet publicly known. This is known as zero-day security vulnerability. 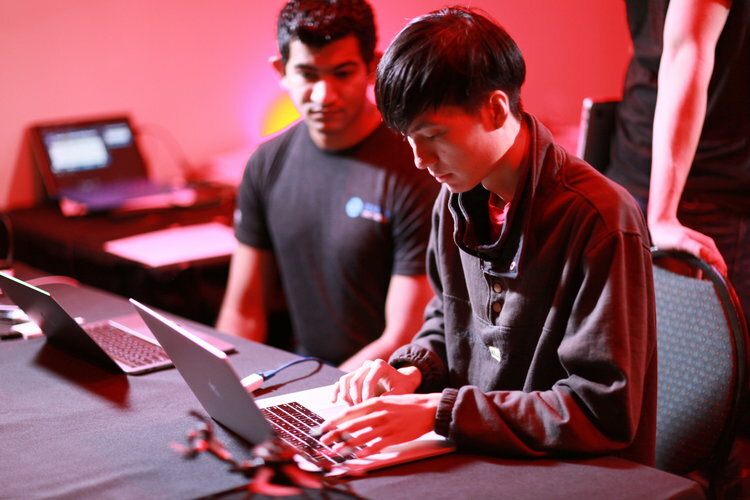 Pwn2Own hacking competition has been held since 2007, aiming at encourages hackers to discover and disclose a range of vulnerabilities that affect software and hardware, making it easier for manufacturers to fix them in time. Hackers can obtain cash rewards and master PWN integrals as long as they successfully display the exploit in the competition. From Safari to iPhone, many of Apple’s products have been the targets over the past 11 years, and the hacker made it successfully, including this year. Last year, the iPhone 7 was cracked by Richard Zhu. Three hackers Alex Plaskett, Georgi Geshev and Fabi Beterk who come from MWR laboratory, breaking the sandbox mode of Safari through two vulnerabilities, one was the heap buffer overflow vulnerability in the browser, and the other is the uninitialized stack variable vulnerability of the macOS. As the result, the team also received nearly $55,000 and five PWN points. The second team who has broken the Safari is from Ret2 Systems Company, including members of Markus Gaasedele, Nick Burnett and Patrick Biernat, who took advantage of the macOS kernel to raise privilege vulnerabilities to attack Safari, but they didn’t really exploit the vulnerability until the fourth try. Security researcher Richard Zhu, hacked Microsoft’s Edge and Mozilla’s Firefox. He got the most prize money (120,000 US dollars). Apple’s Safari has been hacked successfully by Samuel Gross. The prize money on the Pwn2Own vary. Someone would have received $ 250,000 if he had cracked Microsoft’s Hyper-V virtualization solution within the given timeframe. OneCast claims to be the world’s first Xbox One game streaming client for macOS, offering Mac owners a taste of what Windows 10 users have had access to for some three years. OneCast, which first introduced by Microsoft in 2015 at its Windows 10 event announcing support for using Windows 10 machines as a second screen for Xbox One over the same home network. 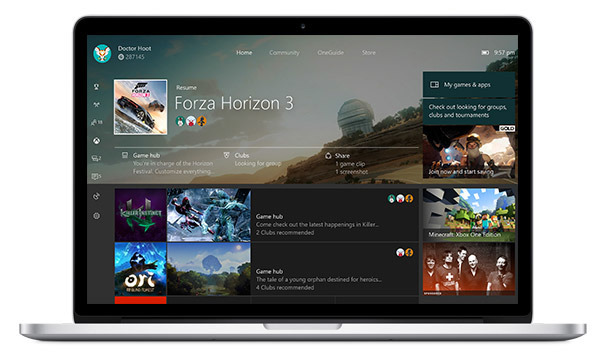 As we have mentioned earlier, while Windows 10 users have been enjoying the Xbox One game streaming on their device, Mac users have been working their way through several workarounds in order to score the same functionality. This includes making use of Parallels for Mac in an attempt to run the feature via Windows. OneCast promises 1080p video throughput, “extremely low lag” and support for either full-screen or windowed viewing modes. An Xbox wireless controller can be connected to the Mac via USB or Bluetooth after a firmware install, and the app supports multiple Xbox user profiles, making it simple to use different Xbox One consoles or gamertags. OneCast offers a free 14-day trial, so you can give the service a shot and see how it works yourself. After, it’ll cost users $9.99 for a license, discounted from the full price of $20. Click here to download OneCast now. MacBook is an amazing product line that may has a little bit color of legend, its products once had individual personalities, but in the past few years it has become less magical, but instead turned to a loyal mass market. So how should we judge this product? Today, the foreign media Forbes gave their opinion, let’s take a look on how it said about MacBook Pro. Ewan Spence, an editor from Forbes Magazine has released an article, saying that he summed up a few good parts of the MacBook Pro and some of the bad ones. Let’s take a look. The keyboard remains a huge point of contention. Apple moved to a new design across its range, and the ‘Butterfly 2’ system is certainly lighter and thinner than previous generations. It has also proved to be relatively fragile compared to previous generations with trapped dust causing some eyebrow-raising suggestions for user fixes. 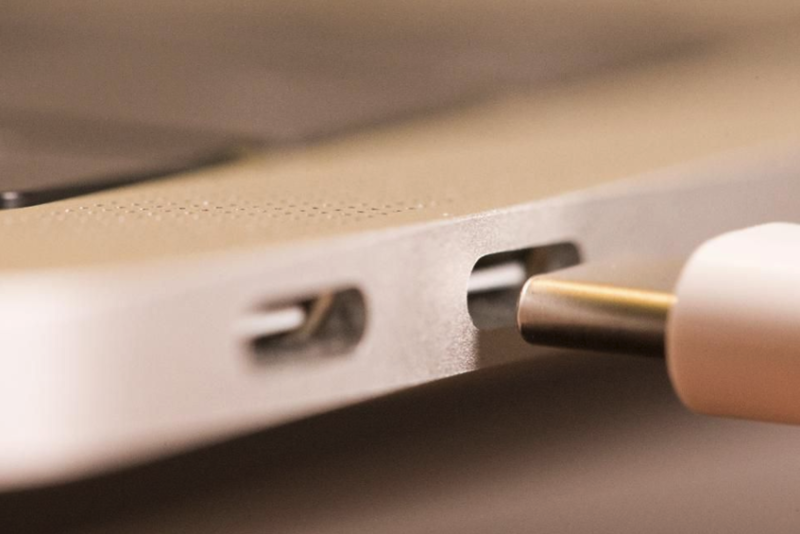 The second point to be critical by users is USB-C, Spence thinks this portable is “the lack of ports is dramatic,” and he also stresses Apple has decided to move forward with a world full of USB-C interfaces, and he believes the world will follow suit as long as the MacBook is equipped with USB-C interface. Last but not least, Spence does not agree with Apple putting iOS first in terms of development and new features in macOS, in the past few years, Apple has claimed that they put iOS in the first place to develop, any new feature that appears on the macOS will always be tightly integrated with iCloud and iOS, and there is even news that Apple will be running its iOS App on macOS in 2018. 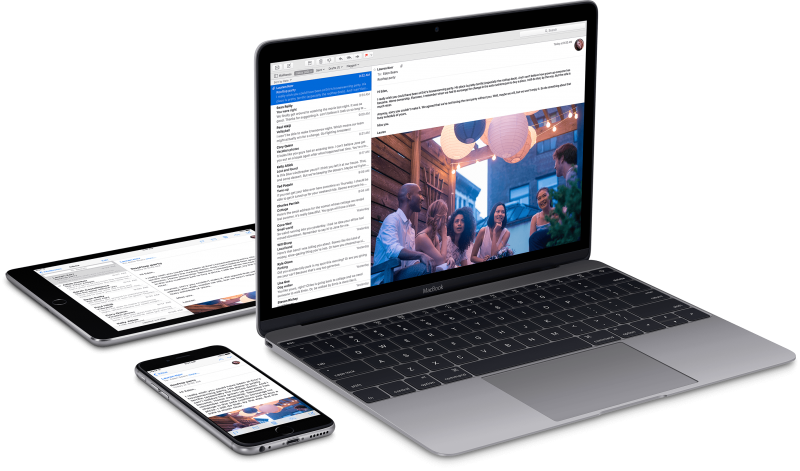 Anything that increases the value of the Mac platform appearing now is invariably something that ties it closer to iCloud and interfaces with an existing feature on your iPhone or iPod. Even areas such as the Touch Bar and TouchID to unlock the Mac were developed and distributed outside of the desk-bound machines. All those actions and facts showing either macOS or Mac is no longer the focus of Apple, as to whether this is a good thing, it may take time to prove it. Like Spence says, MacOS and Mac are no longer priority. Visit HERE if you want to learn more. Lately, Apple’s reported plans to delay some features for iOS 12 until next year in 2019, in order ensure that high stability and performance of the system available for every software.now, the decision is similarly extending to the Mac, with the seam situation, macOS will follow the same approach this year. According to Mark Gurman, reporting for Bloomberg News, Apple’s software engineering chief Craig Federighi disclosed the revised plans during a meeting with employees earlier this month. While Craig determining the iOS development effort, he is also certain that the new functionality deferred plan is also extending to macOS, but it reportedly will not affect the development cycles of watchOS or tvOS. In the past, Apple is always focus on the quality of its current software, such as bug fixes, performance improvements, and the general stability of its operating systems. Actually, in the past for a long time, the secure bug exposed in macOS is not less than in iOS, for example, a month ago, a major security vulnerability that enabled access to the root superuser account with a blank password on macOS High Sierra version 10.13.1. Apple promptly fixed the critical bug in a security update. 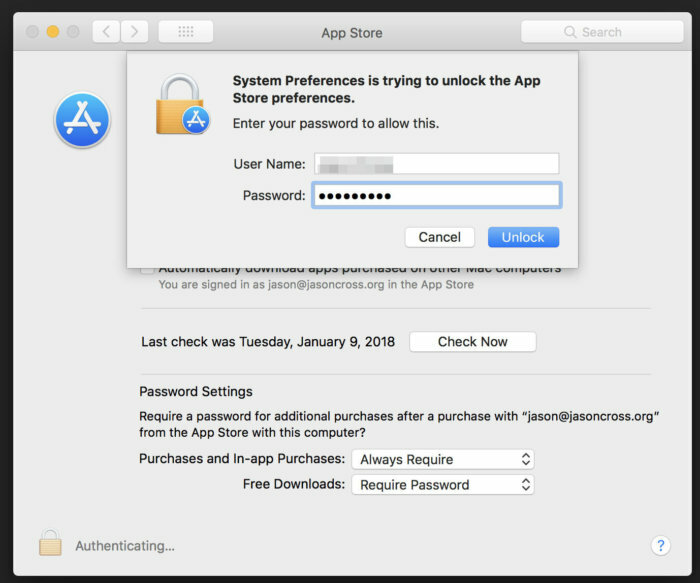 Just weeks later,other security flaw in macOS High Sierra version 10.13.2 that allowed the App Store menu in System Preferences to be unlocked with any password. However, in the last few weeks, Mac users came through other flaw “chaiOS”, when click on the link results in a system crash. There are multiple bugs in a short period of time, and all of them are errors that lead to serious consequences, which obviously shouldn’t happen. It is worth mentioning that this is not the first time that Apple has delayed the launch of new features for stability. In 2015, iOS 9 encountered a similar problem, when Apple also delayed the development schedule. How about this delay will work, just wait and see. 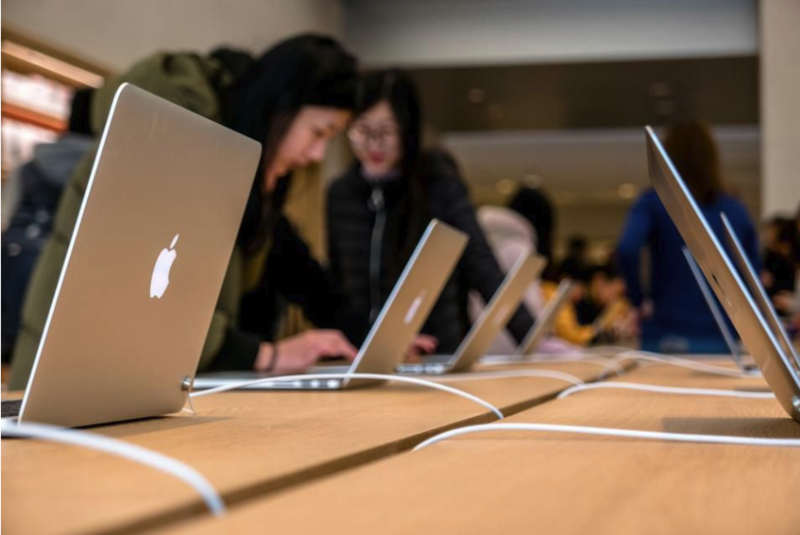 Just less than two months ago, Apple users discovered a low serious security flaw in macOS again, that allowing anyone to log in with root access. Though Apple apologized and fixed it quickly, what happen to macOS these years with so many flaws exposed? Now users on Open Radar have found a similar (but far less severe) macOS password bug. • Click on System Preferences. • Click on App Store. • Click on the padlock icon to lock it if necessary. • Click on the padlock icon again. • Enter your username and any password. No matter what passport you put in, the App Store preferences pane would be unlock. Moreover, you can use any password in iMac and MacBook Pro which running macOS High Sierra 10.13.2. The bad news is that this is a really easy to replicate security vulnerability. The good news is that users running the 10.13.3 beta have not yet been able to reproduce the bug, so it’s probably fixed in that upcoming release. Soon, following the root password vulnerability, Apple apologized in a statement and added that it was “auditing its development processes to help prevent this from happening again,” so this is a rather embarrassing mishap. But the explosion of the flaw also leaves some questions to Apple about what’s going on with their systems. There are always low-level flaws, can we still trust macOS like we used to do? Earlier this year at Microsoft’s Build conference, the company revealed it was working with Apple to get iTunes installed in the Windows Store, aiming to let users find that app easier in Windows. The promise was that it would be available by the end of 2017, but now it looks like that won’t be happening. HomePod isn’t the only thing that needs a little more time from Apple before it ships. Similarity, iTunes now has the same, now ZDNet reports that the promised deadline will indeed be missed. “We have been working with Microsoft to deliver the full iTunes experience to our customers and we need a little more time to get it right,” said an Apple spokesperson via an emailed statement. 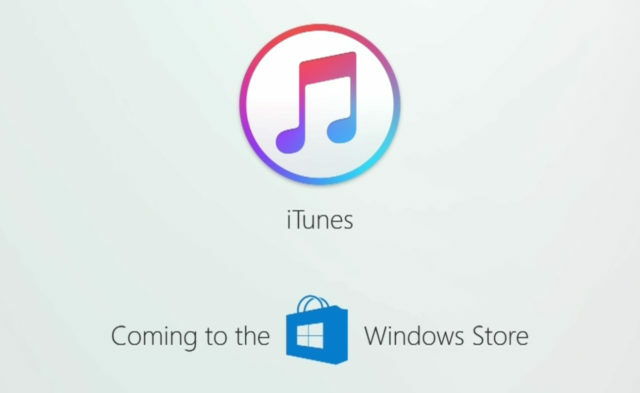 The author of the ZDNet article says they’ve heard that the plans still remains for iTunes to come to the Windows 10 Store (which is now the Microsoft Store) at some point. Most of Windows users can download iTunes from any website but only except Windows Store, now the users from Windows 10 S are temporarily unavailable to use iTunes, because this version that only runs software from Windows 10 Store. However in macOS, Apple had seeded iTunes 12.7.2 in last week. The update didn’t bring any notable new features, but Apple said it included apps and performance improvements, which are always popular when we talk about iTunes. According to Apple, the new iTunes focuses on music, movies, TV shows, podcasts, and audiobooks. Apple made a major change to the type of content which provided to the app earlier this year when released iTunes 12.7. In that upgrade, iTunes 12.7 had deleted application, iTunes U, internet radio, Rings and Categories like books on Windows. Clearly, Apple is looking to simplify iTunes and make it easier for users to focus on music and video. Apple’s Developer site on December 1st had shared a reminder that starting January 1st, 2018 32-bit Mac apps will no longer be accepted. After iOS 11 no longer accepts 32-bit applications, today’s Mac will also start to abandon 32-bit applications. Apple emphasized in the statement: Starting January 1, all new apps submitted to the Mac App Store must support 64-bit architecture, while existing apps must be updated to 64-bit by June 2018. Apple recommends that if you distribute your app outside of the App Store you should update your app to run 64-bit as well. This is due to the fact that macOS High Sierra will be the last macOS release to support 32-bit architecture. The macOS High Sierra will be the last operating system to support 32-bit apps. Apple has also suggested to developers that they would need to update their existing 32-bit apps to 64-bit before June 2018. The apps to be submitted after January 2018 should also be 64-bit ones. Obviously, Apple is taking the “mandatory” approach of cleaning up 32-bit applications just like things happened in iOS 11. According to the relevant statistics company, 1.9 million 32-bit apps on iOS 11 had been eliminated by Apple, including 40 thousand games and in the rest of which are mostly education, entertainment and life apps. For Apple, whether it’s iOS or macOS, to use 64-bit apps, meaning to make the device run faster and more smoothly, if you don’t obey, you will be uprooted! Apple also advised developers, on the other hand, if not through the Mac app store, developers launch applications, but also had better to use 64 – bit architecture, because after that, macOS High Sierra will be the last support 32-bit applications of the operating system. As a reminder, new apps submitted to the Mac App Store must support 64-bit starting January 2018, and Mac app updates and existing apps must support 64-bit starting June 2018. If you distribute your apps outside the Mac App Store, we highly recommend distributing 64-bit binaries to make sure your users can continue to run your apps on future versions of macOS. The last macOS release to support 32-bit apps without compromise is macOS High Sierra.